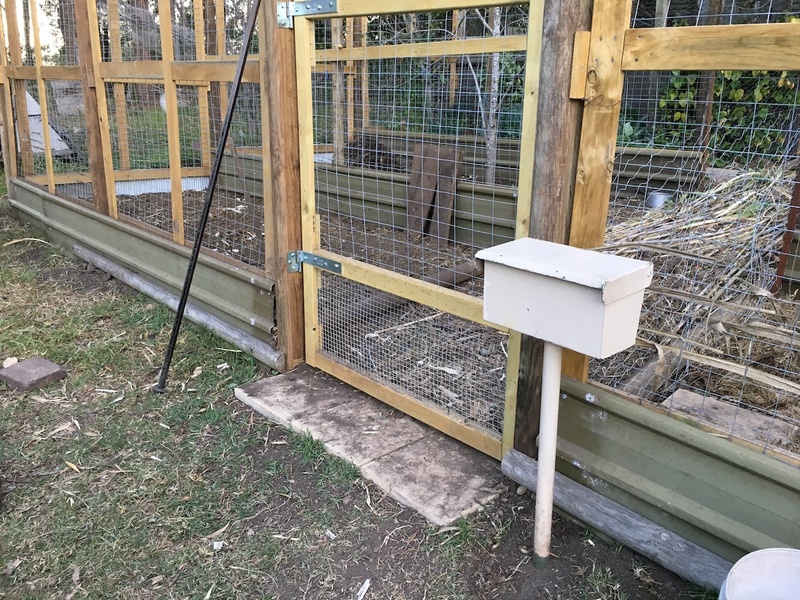 The 6-bay chicken garden rotation system is a low-labour, high-yield intensive vegetable gardening system designed to produce a continual supply of seasonal food for our household throughout the year. 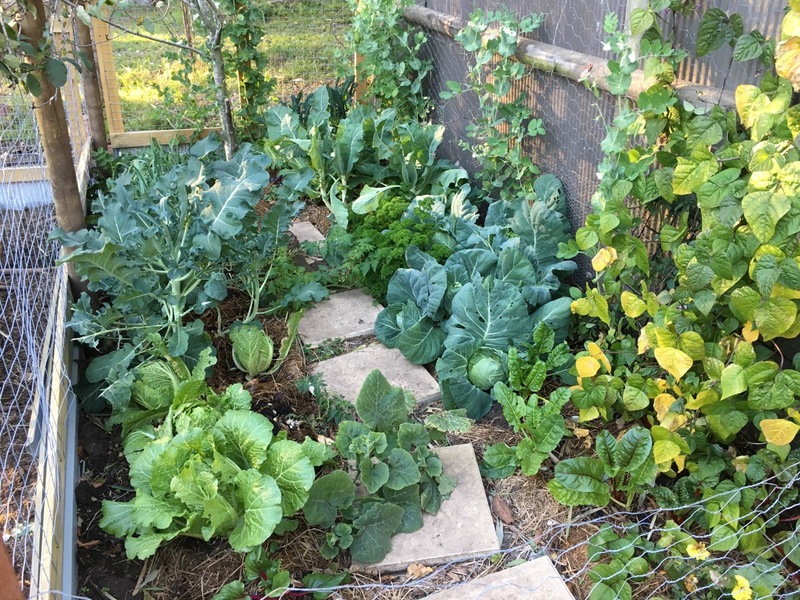 A tour of the Wollongong PCYC permaculture community garden – very heavy on photos and detailed explanations. What do you do with a treeful of mandarins or other citrus? 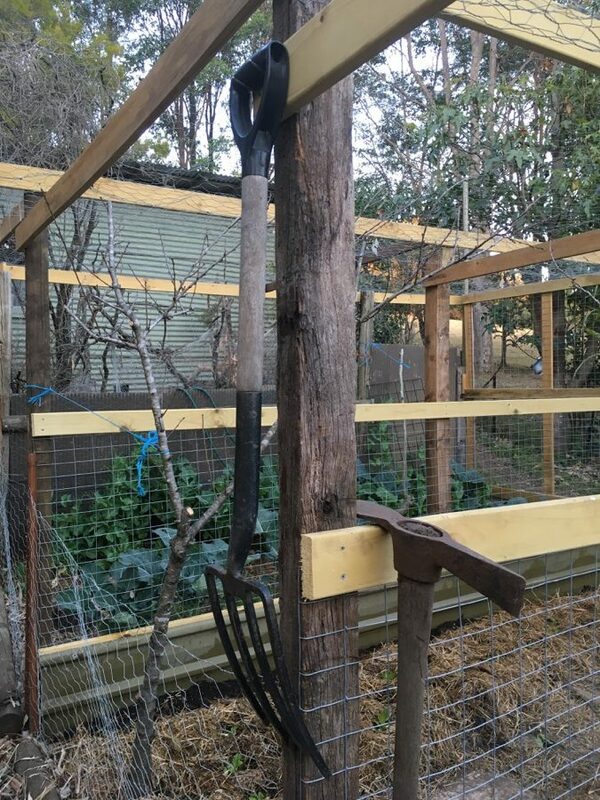 Some really useful farm equipment I picked up at a local garage sale. The Centre for Sustainability Leadership is running a free sustainability leadership course in the Illawarra in late 2014. If there’s anything better than a bucket full of free blackberries, it can only be blackberry pie! How to extract bunya nuts from the bunya cone, and how to prepare, cook and eat them.